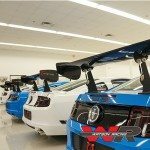 Requires permanent modification to your trunk lid. 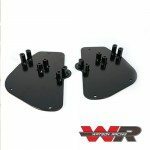 These are the only G Stream spoiler support plates available for your Mustang on the market today! Validated with years of track and race abuse.